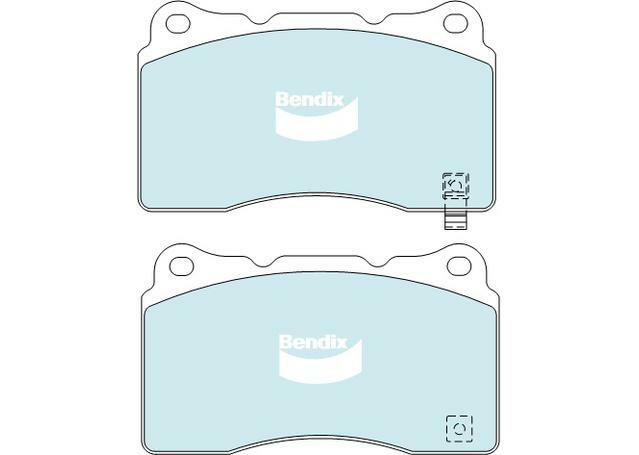 Bendix GCT Pads are the perfect every day option for your daily drive. 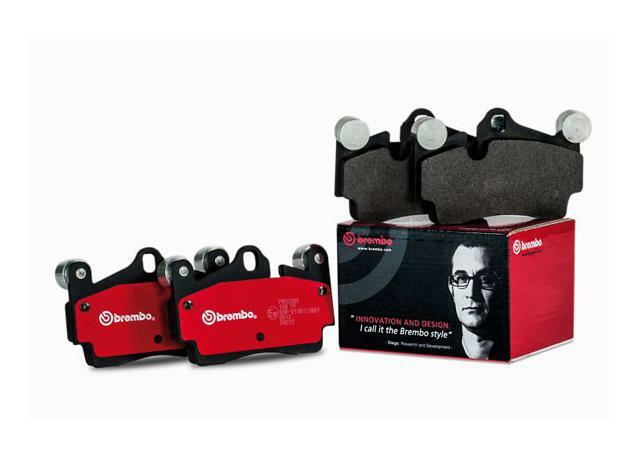 If you need sure stopping power at a price that won't break the bank, the general ceramic GCT range is deigned to provide just that. 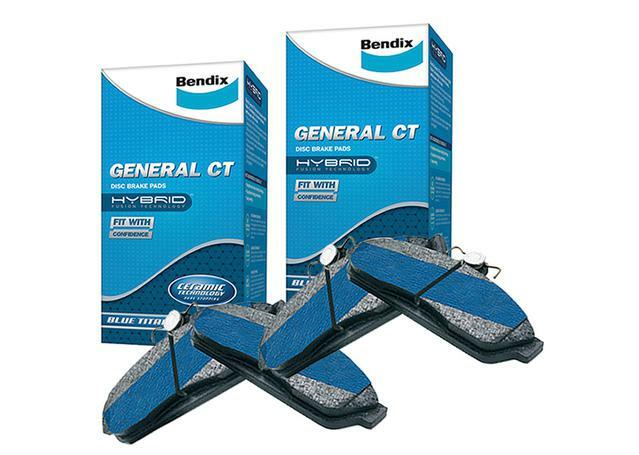 Featuring a blue titanium strip for instant bed-in and a reliable ceramic formulation, these pads are engineered to provide a feeling of instant safety and sure stopping power, while reducing dust and break noise.